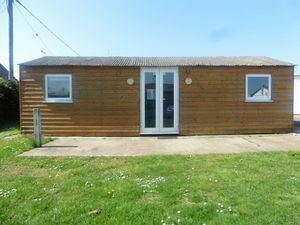 We are based in Leysdown a popular resort at the eastern end of the Isle of Sheppey in Kent which is easily accessible being only 50 miles from London. 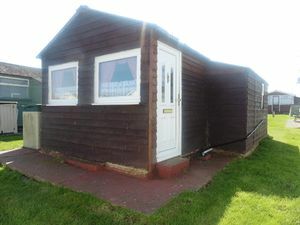 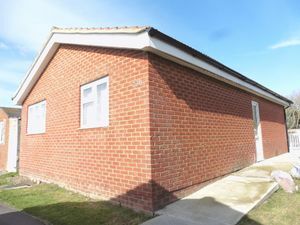 We here at Leysdown Chalet Services established in 1965 have first hand local knowledge and experience of the Isle of Sheppey, it’s Holiday Parks and Residential areas within Leysdown in particular. 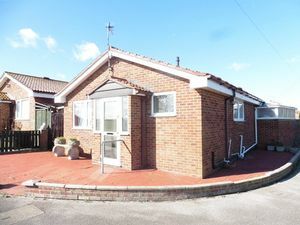 We assist fully with Sales, purchases, Valuations, Insurances and even friendly advice.